Well if you are an inhabitant of the San Francisco Bay Area then last weekend most likely gave you a serious dose of Spring Fever! That is especially true for me, Brand Foreman for the Bee Ranchers. 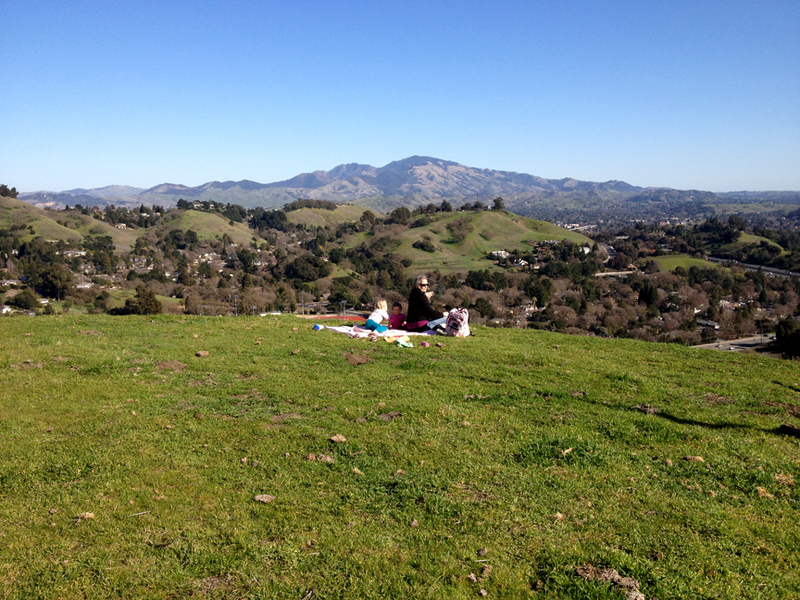 My family and I spent a fabulously warm sunday enjoying a picnic overlooking Mt. Diablo. Both the honeybees and the bumblebees were out in force. Let’s just say that it awoke me from my blogging hibernation of the past (2) months. Wintertime is definitely our slow season. That being said, ( YAWN and BIG stretch ) we’re ready to shake off Old Man Winter and get right into supplying you with some fresh Springtime posts on the blog. In fact I can’t wait for the next post which I know will blow you away. Without giving too much away, it involved a hive rescue that Mike, Ranch Foreman, conducted with a friend in Wintertime – the pics are amazing and I promise this is not just BLOG GUILT hype! Stay tuned this week for the post! And for those of you in the Midwest and East Coast still enduring the cold, just pretend you never read this! This entry was posted in Bay Area, Spring, Winter by beerancher. Bookmark the permalink.